This is a great aid for training putting stance and stroke allignment. 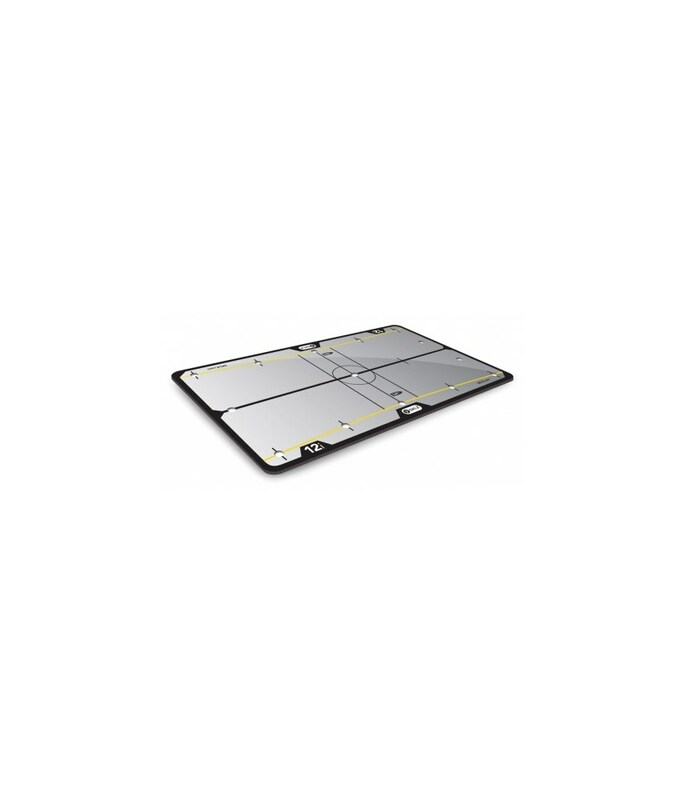 Nice quality and price. This is a handy training aid for developing a good putting stance and stroke and it is also lightweight and well made. 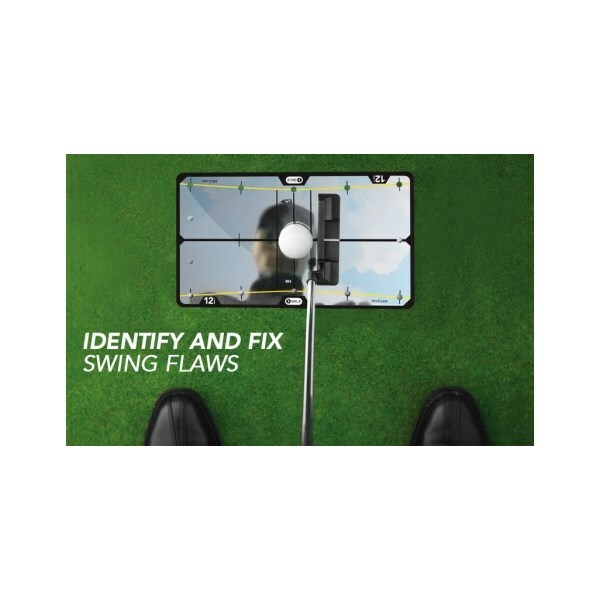 I use it to encourage our son to adopt a good stance with the left eye over the ball at address and to develop a smooth accelerating stroke, using the guide pins provided. There are plenty of such products available and I have no others to compare against but this one does the job at a reasonable price. It has helped to reduce my son's average number of puts per round. I would recommend it for kids in particular as it is plastic. 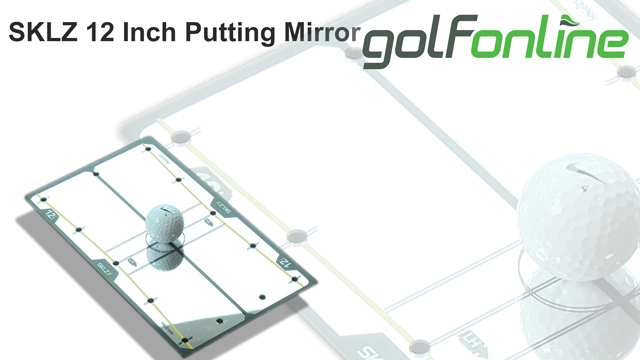 Improve your putting accuracy and consistency with the 12-inch Putting Mirror. 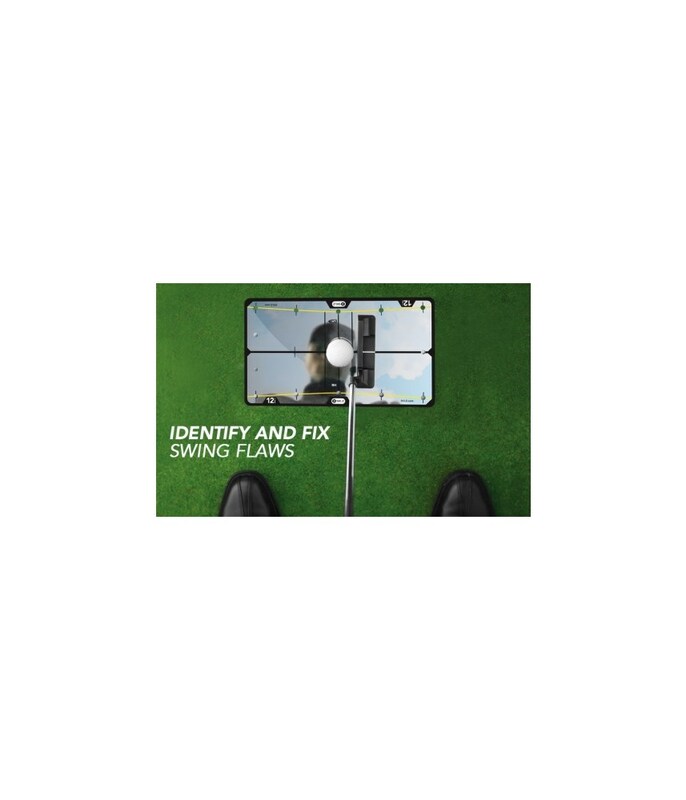 It offers a large mirror surface, for a full view of your head and shoulder alignment over the ball, and 8 optional putting pegs to serve as a path guide, exit gate and backstroke control. Depending on how you set the pegs, you can practice a square or arcing putting path for left or right handed use. 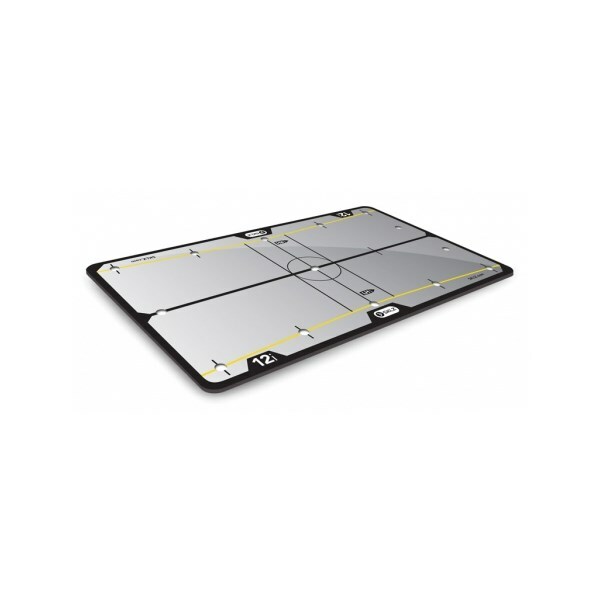 The durable 3/16" mirror comes with a protective carry bag for storage between sessions.